Social Misfits have made quite an impact since arriving on the scene just 3 short months ago. Support from Annie Mac, DJ Target, Rene LaVice, Bryan Gee, Andy C and online support from the likes of UKF and many more have cemented their position as one of the hottest new Drum and Bass acts of 2018, and they're just getting started! 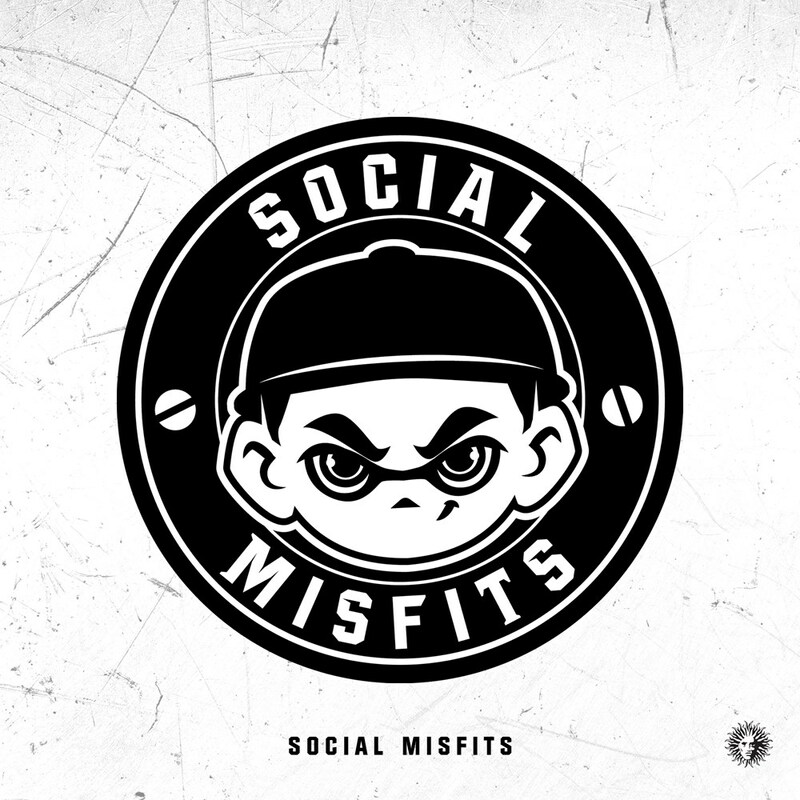 The Social Misfits EPs combines three tracks which have been turning heads all summer into one must have release! 'Change The Game' is one of those tracks that sounds like a classic from the moment it drops, it has something instantly recognisable, but also timeless about it, a hard task to master! 'Velvet Rooms', a homage to the London club that was home to Fabio's legendary Swerve night in the early noughties is packed with vibes and is ready to take on the festival season head on, expect to hear this one on the beaches, fields and dancefloors! Then to top it off 'I Feel It' combines a classic diva style house vocal with a bassline so big the ravers won't know what's hit them! Social Misfits is made up of Drum & Bass / Jungle veterans Blame (Moving Shadow, Good Looking Records) and DJ Concrete (Warning). The duo come to the label not only with a discography packed full of seminal D&B moments, but also years of understanding and experience in what makes a proper timeless dancefloor cut. Combine that with the backing of a label this year celebrating 25 years in the game in V Recordings, a label as relevant now as it was back when it all started, and that's been behind some the biggest and most longstanding names in this game... you know itâ€™s time to sit up and take notice!